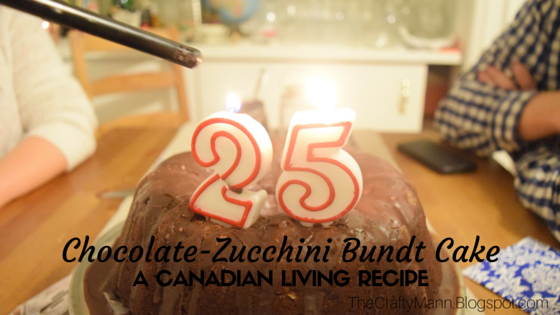 Double-Chocolate Zucchini Bundt Cake – My Birthday Cake!! For Christmas, I got a bundt cake pan, which I’ve been hoping for. 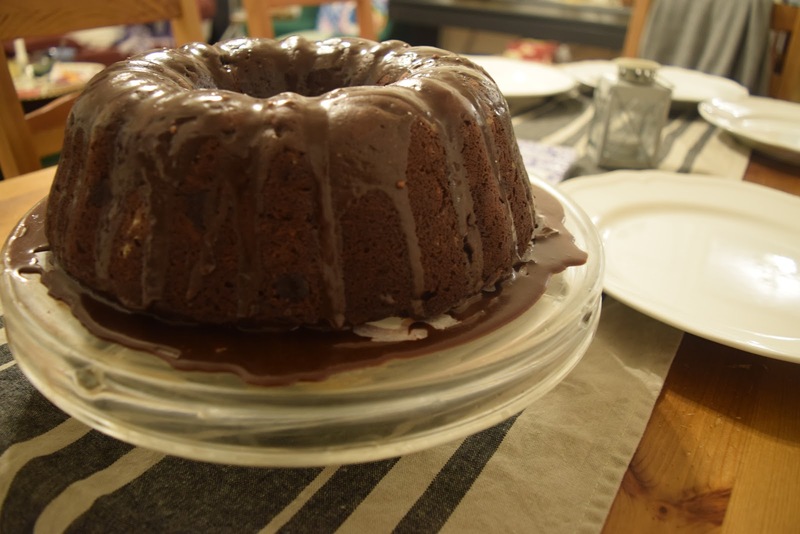 I’m not sure where my obsession with wanting to bake bundt cakes came from, since I don’t know if I’ve had many over the years. 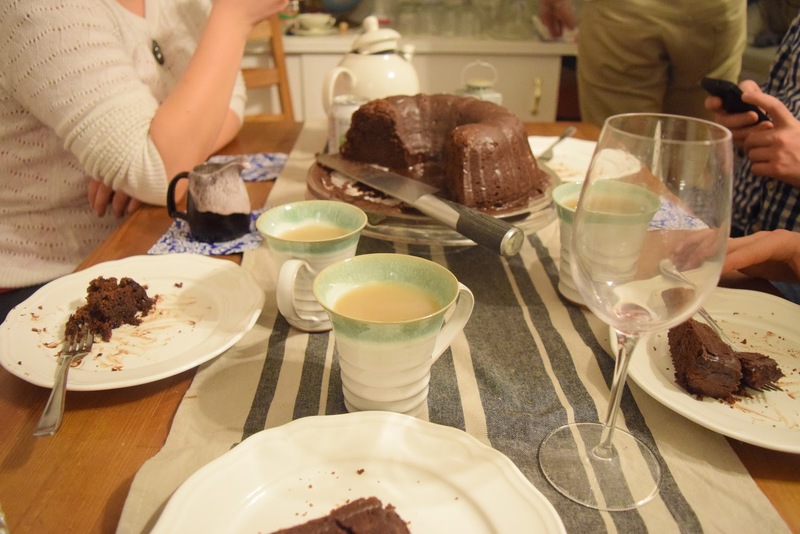 I decided that for my birthday dinner with our friends (we have a weekly rotation of hosting dinners with our friends from undergrad who are in the city), I would make the double chocolate-zucchini cake I had found in a Canadian Living in the past few months. Blogging secret? Getting together all the ingredients all measured and organized on the dining room table was way more work than this picture shows. But I committed. It seems like one of these was on every single wedding registry I printed out for customers when I worked at Bed Bath & Beyond, and for great reason. 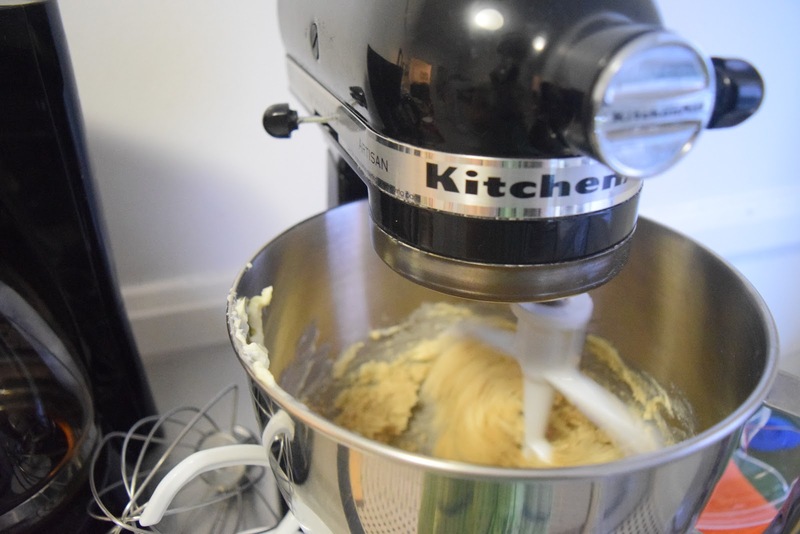 I do still love mixing things by hand, (it feels more organic) but when you’re also planning to make a couple lasagnas that day, just let the machine do it. Pro tip: When powdering the inside of a tin so that the cake will pop out easily, use cocoa for a dark cake, or flour for light cakes. I hadn’t read that in my Martha Stewarts Cake book yet, so I had to hope that the glaze would cover the flour. I didn’t end up liking the recipe for the glaze that was included because it didn’t get solid enough. I ended up adding lots of powdered sugar to the cooled glaze and letting it pool slowly, then wiping the rest off the base of the cake stand. Our cake stand is a 6-in-1 stand from Bed Bath that we got for our wedding, and I love it. Pro tip: When popping the cake out onto the wire rack to cool, first layer it with parchment paper. I cut it to size, and then put it on the cake stand to make it easy to clean. We ate it with a chai tea. 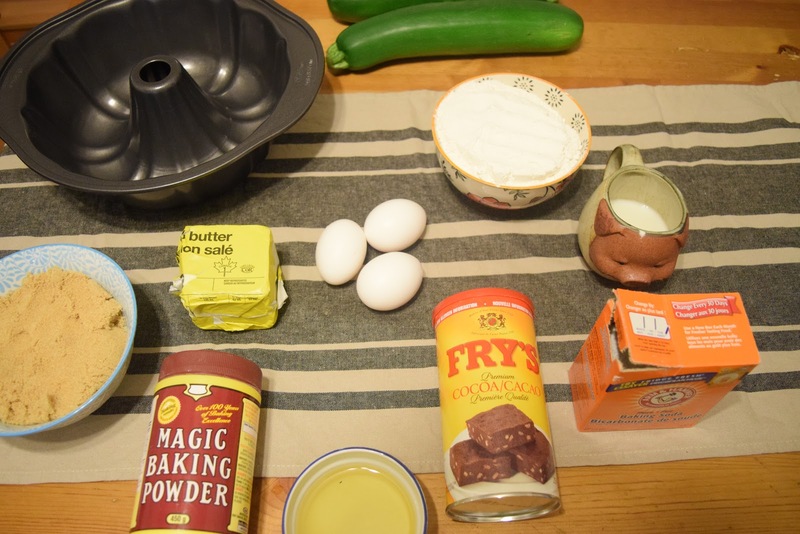 What sort of birthday cake do you make? I’m having a birthday party on Saturday (my actual birthday), so I’m still deciding what I’m going to make for that. 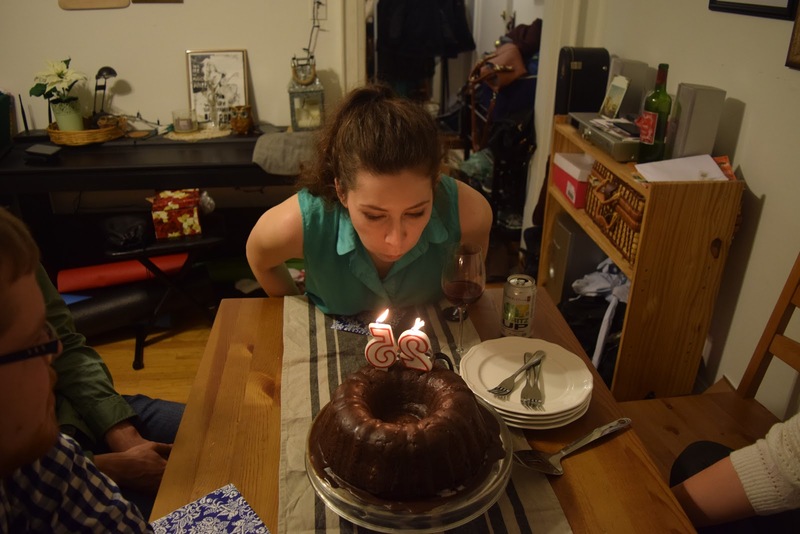 Vegan Chocolate Raspberry Naked Cake – Birthday Cake #2!